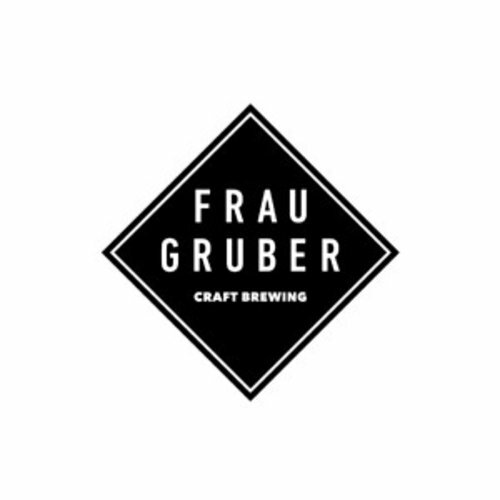 Frau Gruber craft brewing is the result of two childhood friends from Augsburg, Ezno Frauenschuh and Matthias Gruber, who share their love for American-inspired beers and traditional German beers by brewing beers that blend modern American craft beers and traditional German beer styles. Enzo is the brewer and has been master brewer at Riegele in Augsburg for many years and still has a good relationship with his former employer and has, for example, been allowed to use their yeast strand. Enzo’s passion is yeast and he experiments a lot with yeast, which according to him has a big influence on the brewing process and the final taste, but according to him is often underestimated. They brew at the Camba Old Factory in Gundelfingen where you can enjoy from April to October the beers of Frau Gruber, Camba Bavaria and many other German and International beers that are there on the 40 taps.